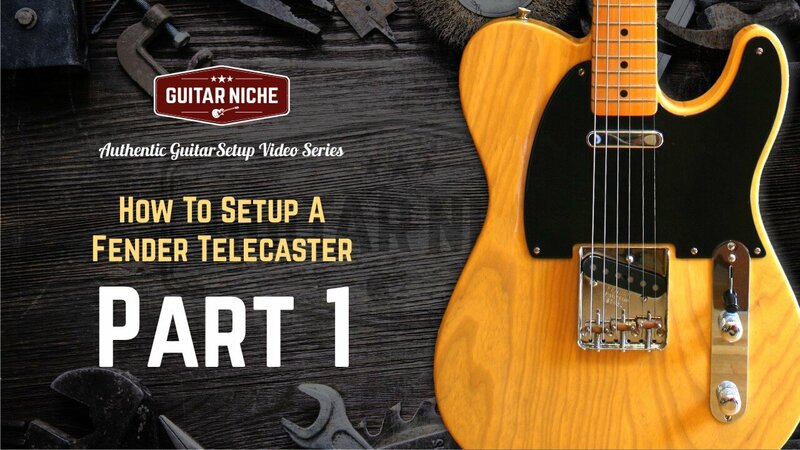 Welcome to Guitar Niche's Six Part Authentic Guitar Setup Video Series: How To Setup A Classic Fender Telecaster. 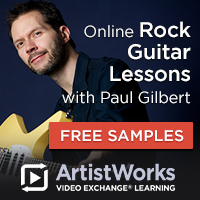 No guitar is immune to climate changes, accidental falls, misuse and neglect. 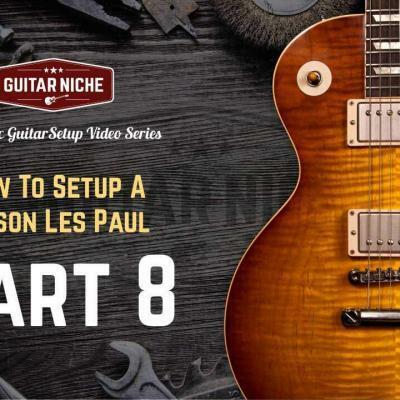 Even pro level instruments benefit from a good setup before they live in the hands of their owners. This is why the Authentic Guitar Setup Video Series exists. 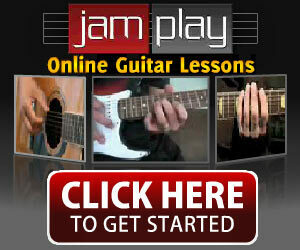 That, and to share some of the nuggets and interesting history I've picked up over many years of working with guitars. I've had the very good fortune of working on a good number of these '52 Reissues and they never fail to wind up as real charmers. Bullet proof workhorses you can count gig after gig, night after night. After the launch of the Esquire in 1950 and it's siblings, Clarence Leo Fender finally had a "Spanish" guitar in form and name that set the bar very high for future iterations. It had also caught the attention of Gretsch, Gibson and others. 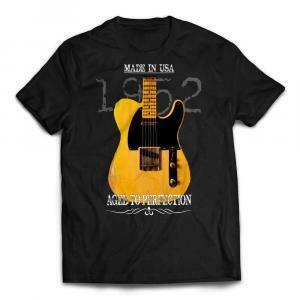 With it's entrance into the market in the summer of 1951, this original and iconic instrument maintained it's Bakelite pickguard, serviceable bolt-on neck and signature tone cut wiring through 1952. 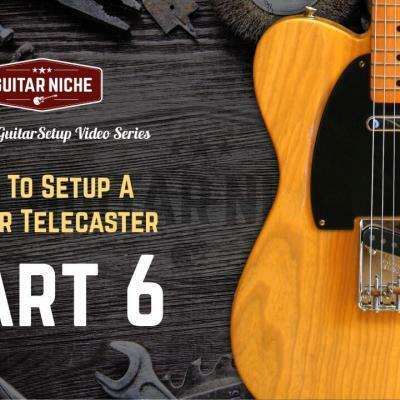 In this first segment of our six part series, I do an assessment of a mint Fender '52 Reissue Telecaster and point out some of the intricacies involved in setting up one of these fine instruments. For a complete detailed guide to eliminating your own guitar problems and maximizing it's playability, check out our page: How To Set Up A Guitar. 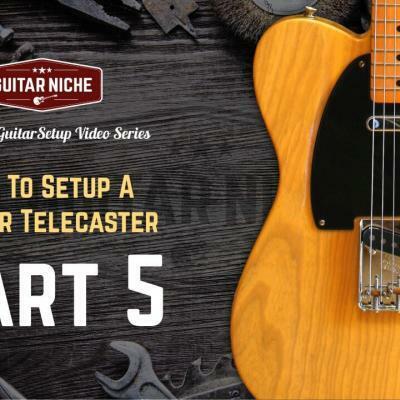 If you have a Vintage Fender Tele, a reissue, or any other Telecaster model for that fact, you know how much fun they are to play and how versatile an instrument they can be. Over the years I've been very lucky to work on some very fine instruments. This guitar was no exception regardless of it's manufacture date. The simplicity of design, execution and tonal vibe are iconic for a reason. Please stay tuned and watch for upcoming series installments covering this fantastic time machine of a guitar. It was a pleasure to work on and I hope you enjoy the series.